At our company, we take great pride in the work we do for the good people of Louisville. 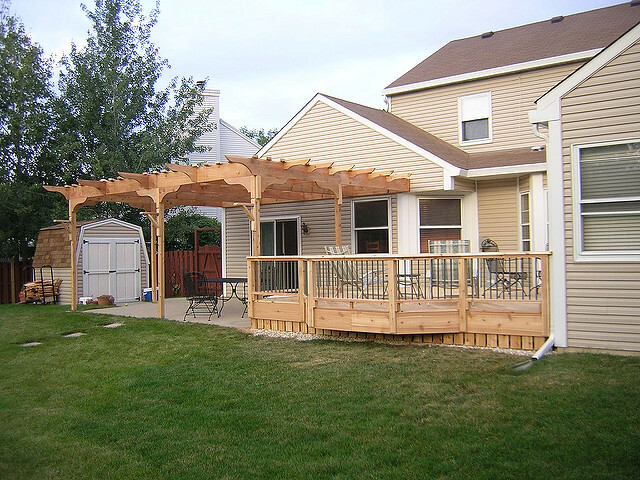 We have over 14 years of experience in the outdoor home construction industry under our belts. With that, we have the knowledge and insight to give your family a truly unique space to spend time together, make wonderful memories, and cherish the important things in life. The addition of an intelligently-designed and masterfully crafted porch or outdoor living space extends the reach of your home and gives your family more room to coexist. It can also add immense monetary value to your home. We believe this type of home addition project to be a great investment in the quality of your life and the financial security of your future. We are eager to work closely with you to ensure your vision comes to life more fully than you ever could imagine. After the detailed work of planning, it’s time to install your new, beautiful deck! We want only the best for our clients. That’s why all construction services are performed by our own highly-trained team. Your family can rest easy knowing the work on your home is overseen by an experienced civil engineer and performed by insured, fully-licensed professionals who care deeply about the quality of their work. By using only high-quality construction materials, we ensure that your new outdoor space is a stable and safe structure. It will hold up to the local, natural elements and a whole lot of use. When it comes to design, no two decks that our company creates are quite the same. That’s because no two fami​lies we work with are the same. Each client has different interests, preferences, and needs. 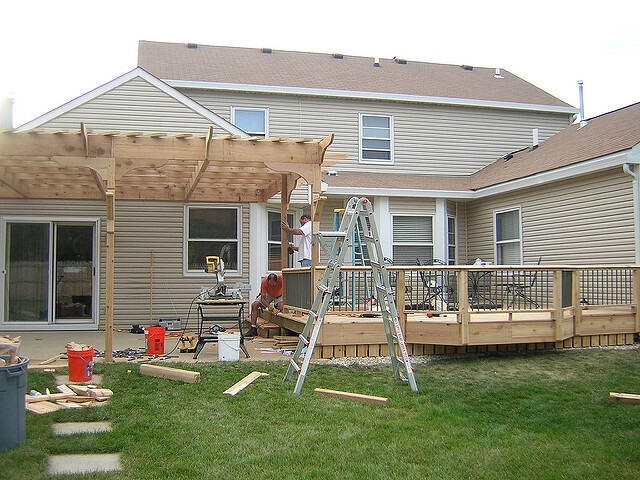 Whether you are hoping to upgrade a current outdoor patio space or start entirely from scratch, our skilled team is ready to help. We utilize state-of-the-art 3D modeling technology. This allows us to give our clients a precise idea of what the finished product will look and feel like. Making sure that the client’s vision comes to fruition is paramount. That’s why we listen closely to client ideas even when it comes to details such as material variety. We use top-notch products, such as Redwood, Fortress Wrought Iron, Trex, and ChoiceDek. This ensures both the aesthetic value and the durability of a structure match your family’s needs. Plus, we focus heavily on accessibility and convenience of design. Need a wheelchair ramp? We’ve got you covered. Does your backyard get a lot of hot sun in the summer? We can add shade-giving structures into our plan. Whatever the specifications, our team is willing and able to get the job done. When constructing one of our designs, we love seeing the seed of an idea grow and turn into something real. We hope it can serve your family and community for years to come. We understand the importance of quality time spent with loved ones. 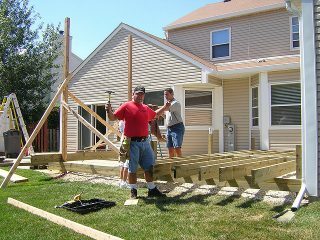 With our help, those moments spent with family on your new deck will only be richer and more memorable. Call us today and let’s get started!